San Juan, Puerto Rico, is characterized by reasonably priced housing. This urban area is consistently ahead in leisure & culture. Costs of living in San Juan are in the 117th place of all 248 Teleport cities. Sign up for free to get access to our cost of living index and use our international cost of living calculator to do cost comparison by city. Software Engineer salaries in San Juan are above average. For this job type, San Juan ranks 92nd for salaries among 265 cities. Get access to our salary comparison calculator by signing up. Compare salaries city by city with our free salary wizard and convert your own salary to a local salary in San Juan. 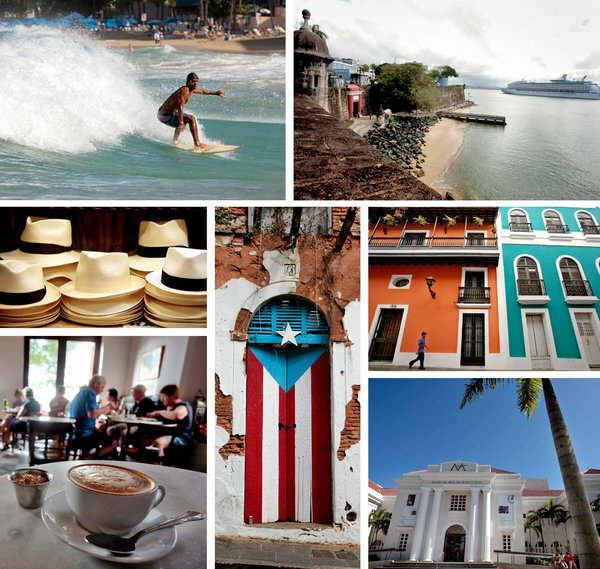 Do locals recommend living in San Juan? How could San Juan improve to make it a more liveable city? We will make sure that the local government will know about the suggestions that reach enough votes*. Is San Juan a great place to live? What makes it special for you? What makes it liveable? What should others know about? Why should they move here? Why do you love it? Looking for a job in San Juan? Let the jobs come to you! Sign up with your email and we’ll start working on getting job offers from San Juan delivered to you. It's free. No strings attached. You can unsubscribe anytime. The overall crime rate puts San Juan in position 256 of 266 Teleport Cities in a ranking for the safest cities. In this pastel-hued capital city, you can sample cocktails and culture, shopping and surf, all in a single weekend. San Juan is the oldest city under the United States dominion. San Juan is in the north-east of Puerto Rico, and features distinctly century-old architecture, such as Spanish military forts built from the 1540s to 1800s, an active harbor, and a very active economic area in the Hato Rey district. San Juan has magnificent beaches, hotels, plazas, historic sites, museums, etc. San Juan has a land area of about 76 square miles. The city's population is approximately 395,000.